Start Point: Due to pressures of traffic within the village centre, please park at the the designated parking area just outside the village, and begin ride from there. 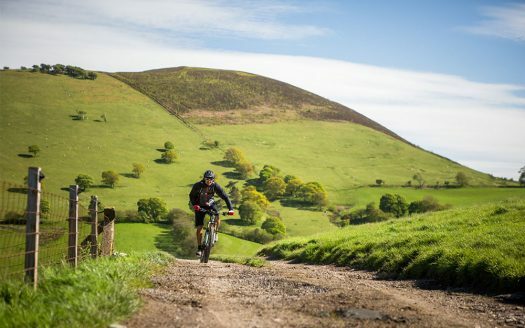 This short ride from Cilcain up to the ridge of the Clwydian Range gives impressive views over the Vale of Clwyd towards Snowdonia. 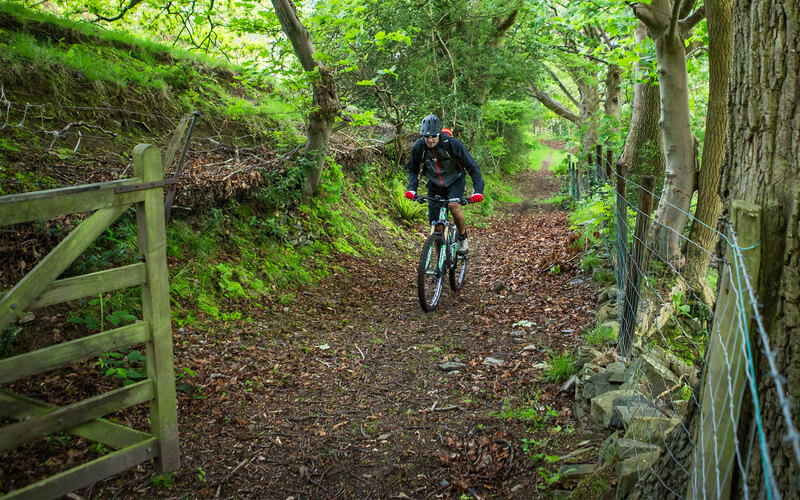 After a steady climb from the village along the old county road, a challenging singletrack descent takes you back towards the village for a well deserved break at the village pub or cafe. 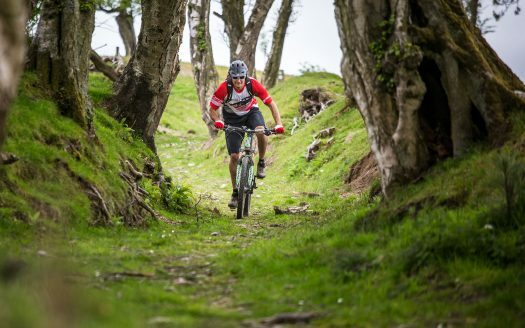 The singletrack is narrow and rocky in places. 75% of the World’s heather moorland is found in the UK. We have a responsibility to its health and productivity.